HURON, S.D. 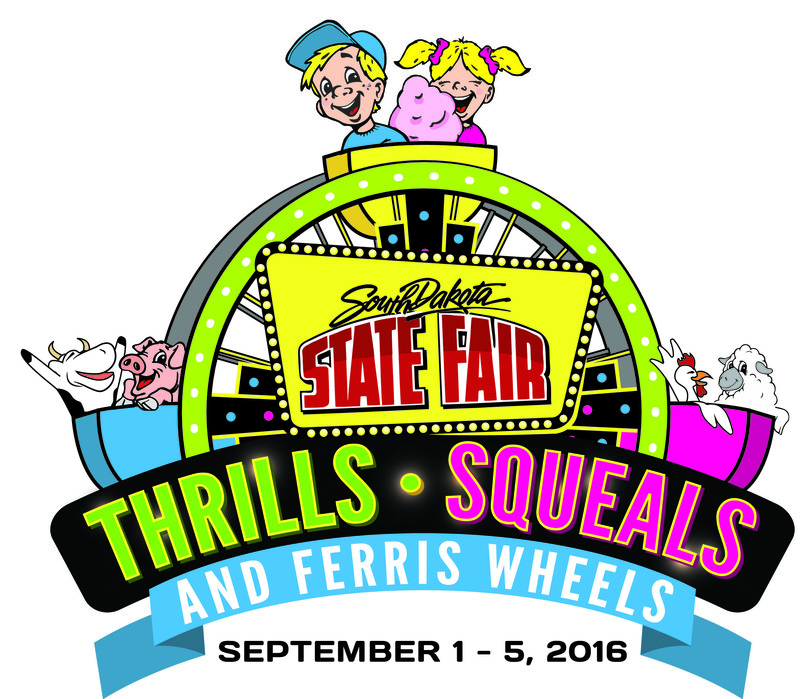 – The South Dakota State Fair and entertainer Sherwin Linton are looking for South Dakota entertainers of all genres and styles to be included in the 2016 State Fair AARP Centennial Stage Shows. 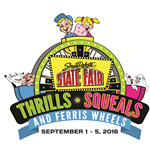 Linton, who is originally from South Dakota, has been a perennial favorite at the State Fair since the early 1970s. Linton, in collaboration with the State Fair management and staff, works to give talented state residents opportunities to perform. The AARP Centennial Stage is where fair goers will find the Linton Show and each year many South Dakota entertainers are scheduled to perform as opening acts for “Sherwin & Pam Linton and The Cotton Kings” at 11 a.m., 2 p.m. and 4 p.m. CDT daily. All submissions must be received no later than June 10, 2016.